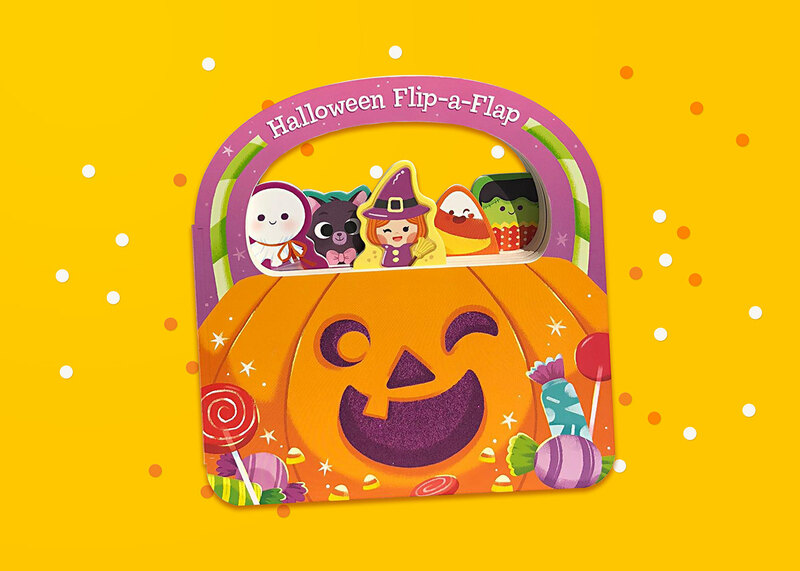 I had the pleasure to illustrate "Halloween Flip-a-Flap" a fun and colorful book for: Cottage Door Press. Get it here. My First Look, Find and Paint! 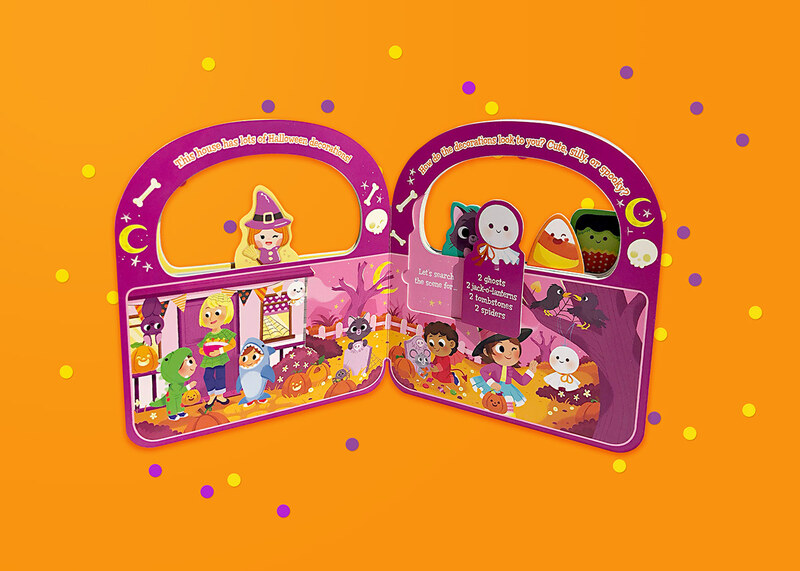 A fun and colorful Halloween-themed book published by: Cottage Door Press.